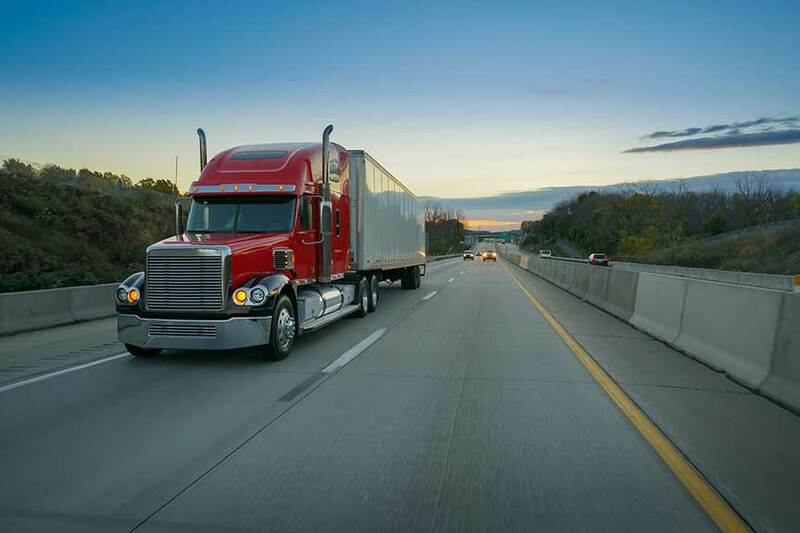 North East Commercial Safety Consulting (NECSC) provides services to help people involved in the transportation industry. Our services span the many facets including safety training, business consulting and expert witness testimony. Transportation is an industry that is not easy both on the road and in many areas associated with it. You never know what each day (or night) is going to bring you. One mechanical breakdown … one traffic jam … one obstacle in the road ... one DOT check … and your 'regular' routine becomes anything but regular. Add to that the immense and ever-changing transportation rules and regulations and trying to stay compliant, it's no wonder we would need some help. At NECSC, we understand all this first-hand and are here to help you. Experienced — we not only have over 40 years’ past first-hand experience in and around various aspects of transportation… but we’re still actively out in the field doing it! Knowledgeable — we know the rules and regulations, plus the latest industry information and trends. The combination of our knowledge and experience is a powerful one and is what helps NECSC to be successful. We also have a reputable team of complimentary transportation-related resources, such as DOT officers (current and retired), accident reconstruction specialists and a diverse group of seasoned drivers, that we can call on for various other transportation-related matters in order to help you. Add all that to our passion to want to help people, and you can see why helping others is not only our professional priority, but a personal one. Besides... when you enjoy your work, it’s not work.